MUNISING — Munising Memorial hospital is one of many places that students in Alger County can go to develop their skills in internships. Members of the Career and Technical Education Committee swung by Munising High School to talk with students about internships. It was a chance to get ahead on picking a career path, as internships give students a real chance to see what they want to get into. One of the main aspects in an internship is communication, talking with all other moving parts. “That communication is a big part of what I’ve learned and I take value in that,” said Stampfly. 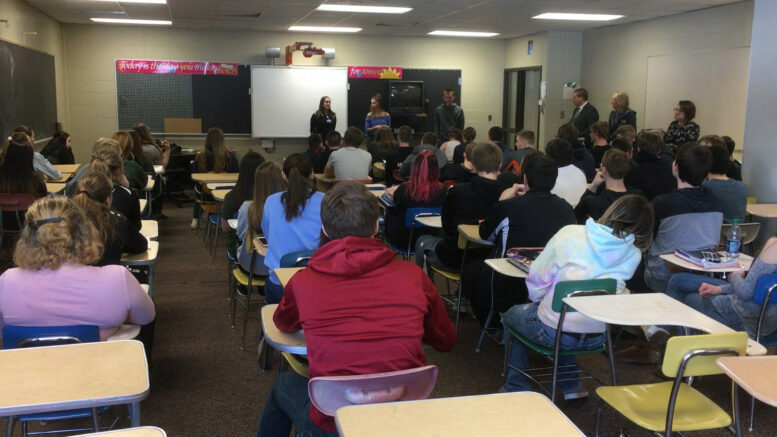 Students in Alger County can have a chance to intern every day as a senior in high school.